Confidently walking the line between progressive musician and popular icon, James Blake has been one of the biggest British stars to emerge in the past decade. 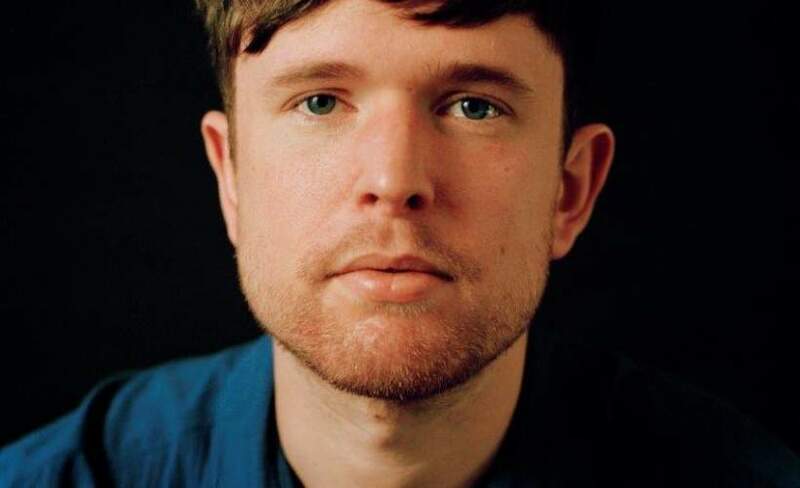 Later this year, James Blake will release his highly anticipated new record Assume Form. Expected to see him pursue more of a po direction, it will undoubtably be one of the biggest albums of the year! See him launch the new LP with an unmissable gig at O2 Academy Bristol on Tuesday 9th of April 2019. With demand so high, we expect James Blake tickets to sell very quickly - so make sure you book yours before they are all gone. Gigantic makes booking your favourite gig tickets easy as you can place your order 24/7 in the comfort of your home or while on the go using your smartphone, computer or tablet. We know it is easy to forget about the release of the most exciting shows. So, set a personal reminder with Gigantic so you can be alerted with a text message or an email to prior to their release of James Blake gig tickets 10:00 on Friday 18th of January. Mercury-Prize-winner and Brit and Grammy Award nominee, James Blake has defined himself as one of the most important British musicians and producers in his generation. When he isn’t releasing such critically acclaimed and best-selling titles as his eponymously titled debut album, Overgrown or latest release The Colour In Everything; the London based prodigy is teaming up with the likes of Kendrick Lamar, Beyoncé, Jay Z, Mount Kimbie, Bon Iver, Chance The Rapper & Frank Ocean making him a true star on the international scene. We are really excited to be able to offer you James Blake concert tickets, but as there is a limit on availability you will need to book yours before they all get snatched up. Gigantic is famed for being the best place to choose from a huge selection of the most in demand gig tickets, and with our excellent dedicated customer services team on hand to help with your every query we are always the best place to come to whenever you are booking for your big night out. No wonder Nottingham Post gave Gigantic their illustrious ‘Retail Business of the Year’ award.